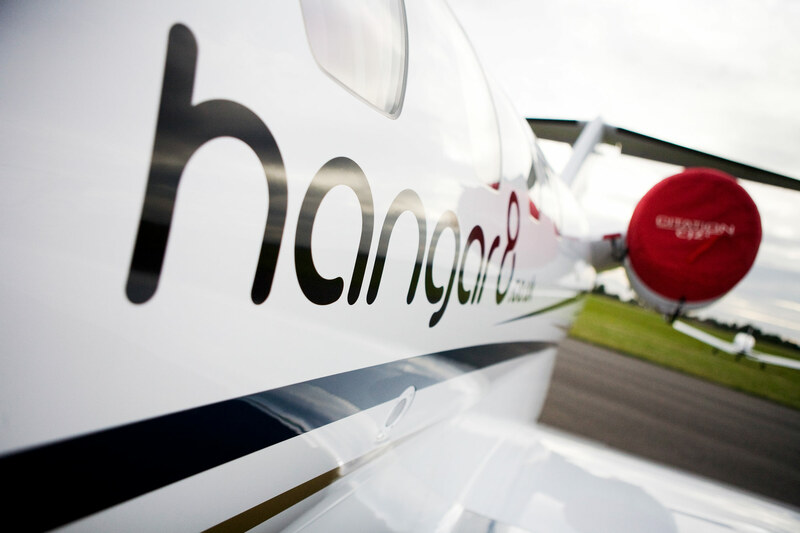 London Oxford Airport-based Hangar 8 PLC reported a doubling in profit and a big rise in revenue for the first half boosted in part by a number of new ventures. The company, which manages private jet aircraft, posted a pre-tax profit of GBP £1.2 million for the period ended June 30, up from GBP £522,000 a year earlier, while revenue climbed 39% to GBP £23.6 million from GBP £17.0 million in 2012. Earlier this year Hangar 8 added a new medical aircraft to its African fleet due to growing demand for aero-medical services in the continent. “These, together with our focus on long-term contracts as opposed to the spot charter market transactions we have relied upon in the past, have combined to increase not only the absolute level of profit but also the quality of our earnings and the forward visibility of revenues,” it said. The company also acquired International Jet Club Limited (IJC) for an undisclosed fee. “The acquisition effected a step change in the scale of Hangar 8’s business, adding nine long-range, heavy jets to the fleet, strengthening the management team and ultimately enhancing our already strong aircraft management and charter operations,” the firm said. Adjusted earnings before interest taxation, depreciation and amortisation increased 169% to GBP £2.0 million from GBP £75,000 a year earlier, while overhead costs increased to GBP £6.5 million, from GBP £4.5 million. This reflected the inclusion of IJC for a seven month period as well as the investment in the management team. “Our decision to focus growth both inside of and particularly outside of Europe continues to benefit us against our immediate competitors who have been affected by the weak economies at home in the UK and across Europe during the reported period,” Chief Executive Dustin Dryden said in a statement. “This strategy has both strengthened and protected the quality and longevity of our earnings, as we continue to focus on annual contracts rather than ad hoc spot-market revenues,” he added.